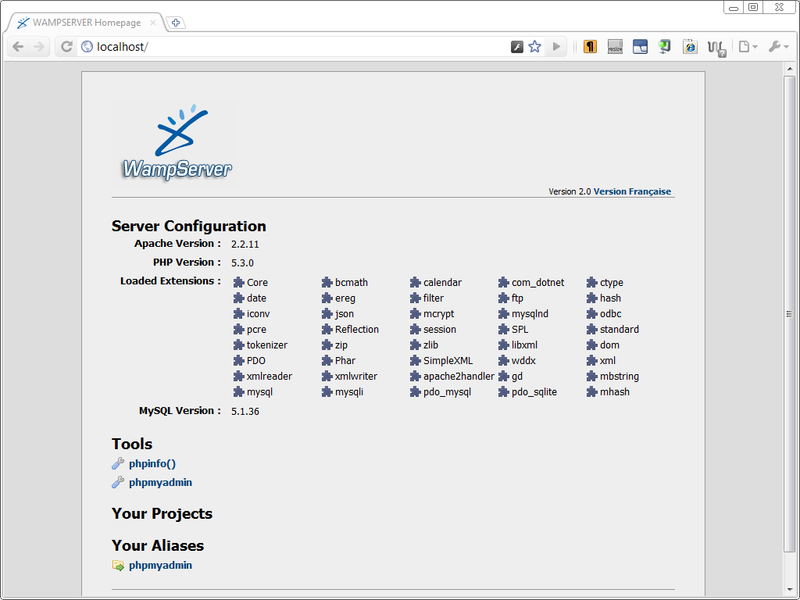 WampServer is a Windows web development environment. It allows you to create web applications with Apache2, PHP and a MySQL database. Alongside, PhpMyAdmin allows you to manage easily your databases. It can be used to easy developing of PHP webs on local host. If you need more information please contact the developers of WampServer (Alter Way), or check out their product website.